Protein is a small unit of amino acids that are joined with a long chained. Protein helps to make new tissues and cells in a body. They help in repair, growth and strengthen the muscles and bones of a body. Muscles contain a lot of proteins and when these proteins digest then broken down into amino acids. Amino acids make new tissues and cell in a body. This protein is essential to our body. We are providing you with a list of desi high protein diet. 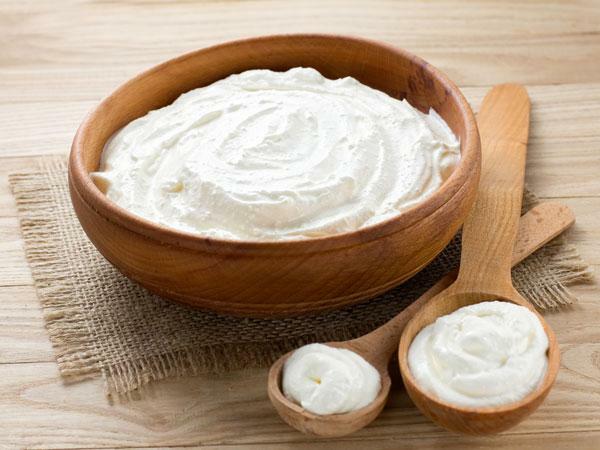 It is a type of cheese that tends to be low in fat and calories. 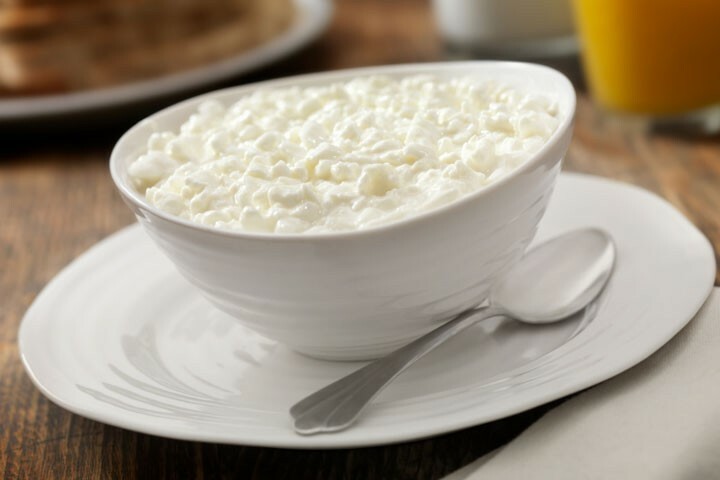 A small cup of creamy cottage cheese contains 25 gram of protein. Other types of cheese that are high in proteins- PARMESAN (38 gram of protein), SWISS CHEESE (27 gram of protein), MOZZARELLA (28 gram of protein), and CHEDDAR (25 gram of cheese). 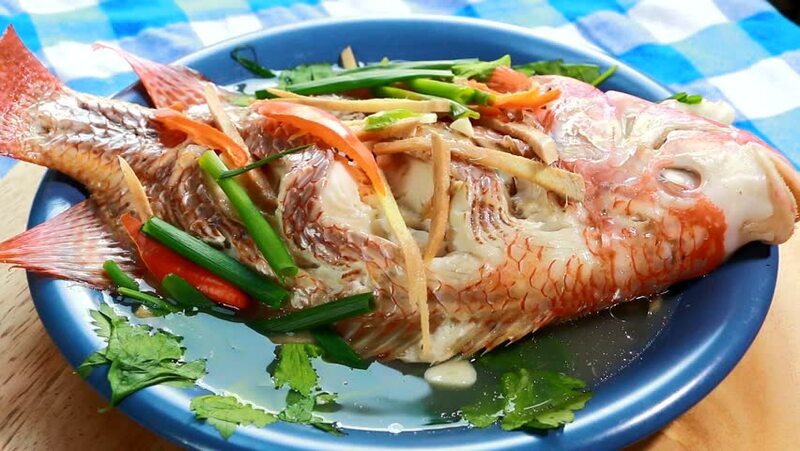 Fish is healthy for various reasons. It contains various nutrients and also includes omega-3 fatty acids& highly variable in protein. Fish contains 22 gram of protein in 100g fish. An egg is the healthiest and most nutritious desi food. 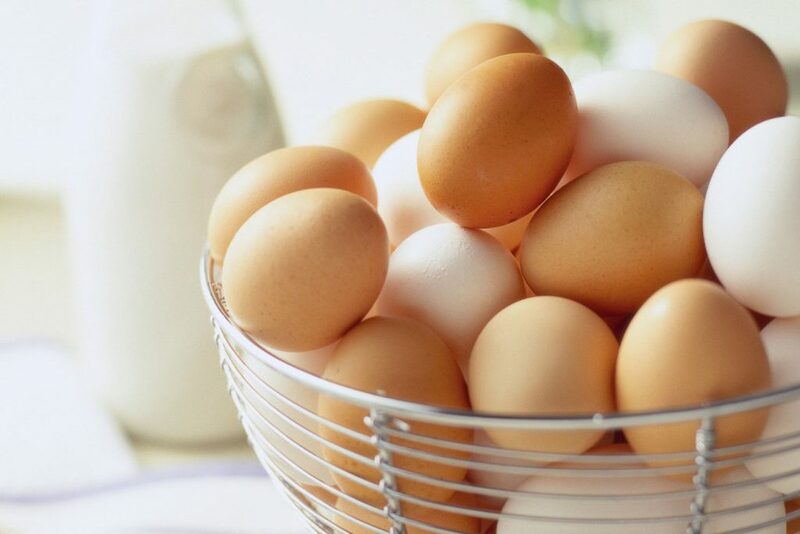 It contains 12% of the protein in a whole egg. Oats are the healthiest grain. 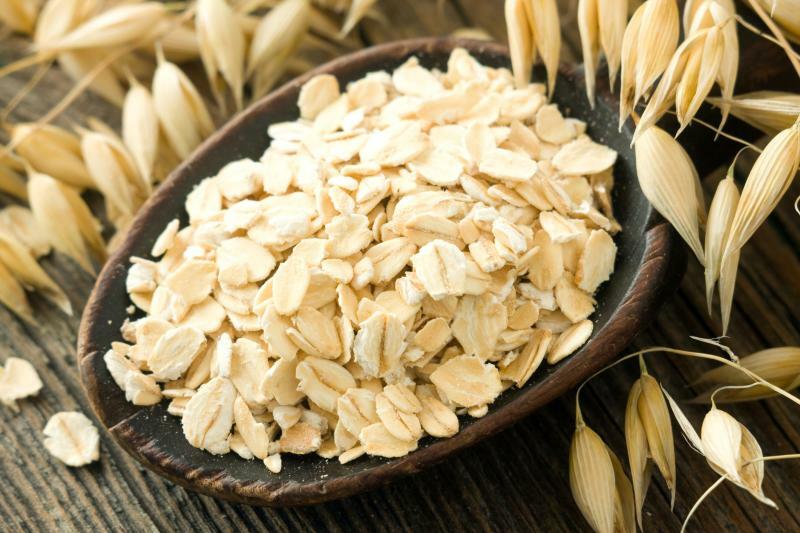 A half cup of raw oats contains 12 gram of protein. 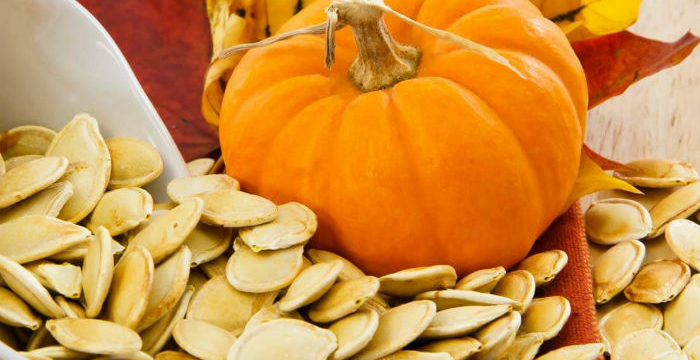 Pumpkin seeds contain iron, zinc and other nutrients. It contains 12 gram of protein in a cup of pumpkin seeds. 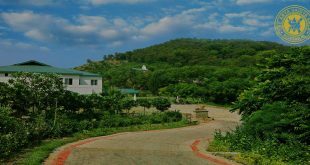 It has a delicious taste and has a creamy texture and has many nutrients. It has 10 gram of protein in 100g yogurt. The famous highly nutritious drink is we called Milk. It can be the best source of high-quality protein. 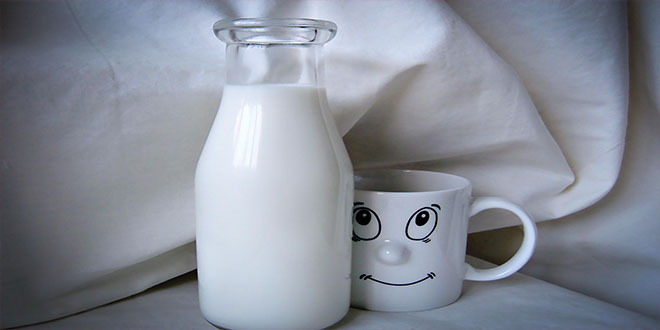 A cup of milk contains 8 gram of protein with 149 calories. 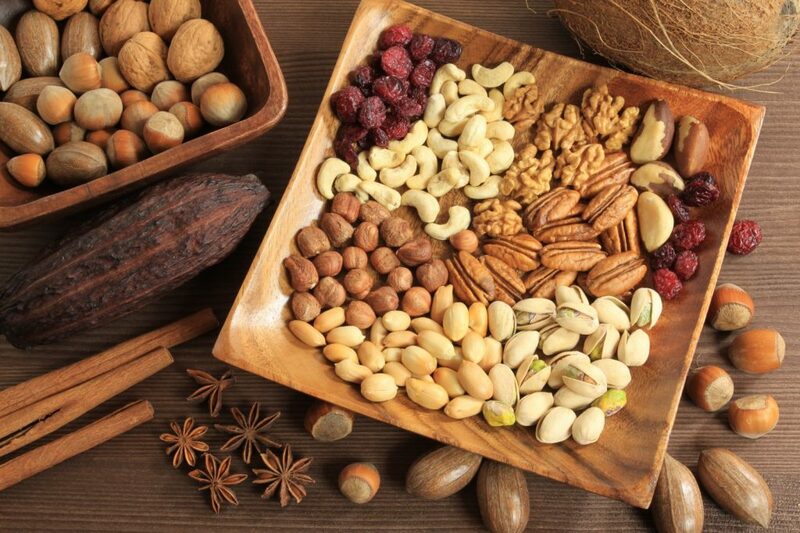 The Nuts are loaded with important nutrients, vitamin E, including fibers, manganese, and magnesium. Also, nuts are ALMOND (0.25 gram of protein in one almond), PISTACHIOS (0.1 gram of protein in 0.7g of pistachios), and CASHEWS (5 gram of protein in 28.4 g of cashews). 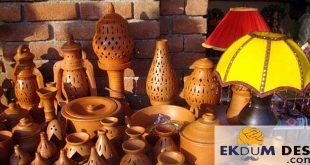 This desi high protein diet is a sure way of gaining good and healthy protein and these desi foods will make your body healthier, and strong. And help your body muscles and bones in strength & growth. Also, introduce some healthy habits and a well-balanced diet with regular exercise. Share your desi high protein diet with us.